Free Giveaway : Free table - GiftsDetective.com | Home of Gifts ideas & inspiration for women, men & children. Find the Perfect Gift. 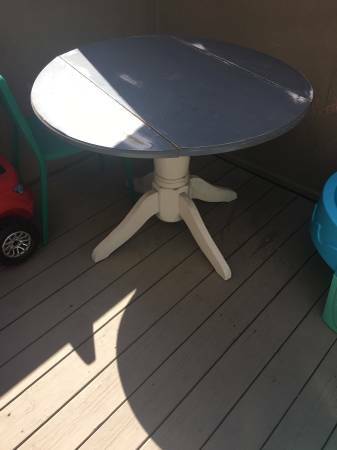 Free table to pick up. Top needs some tlc. Please email if able to pick up today. Next articleGifts Wrapping & Package : Great way to use old sweaters!